SmartConnect | Welcome to the New SmartConnect! 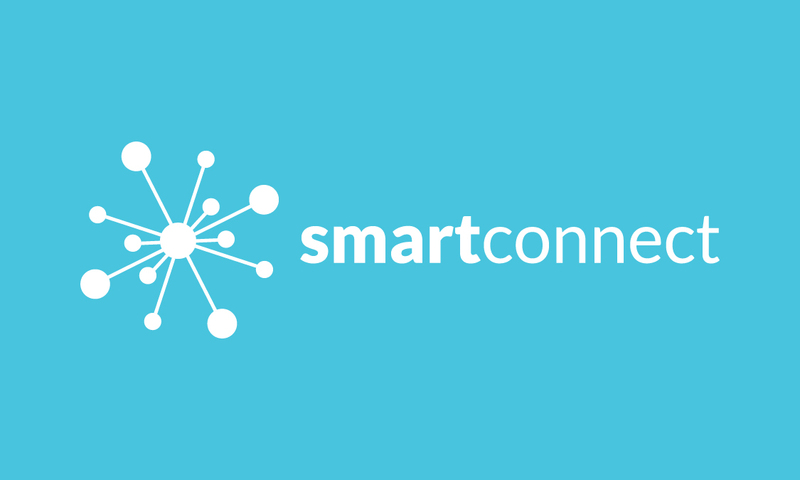 Welcome to the New SmartConnect! We are excited to launch our new site! We have been working tirelessly to finish for 2017 and are ready to reveal our hard work. If you are new to SmartConnect in general, welcome! Our mission is to be your personal concierge for life’s unexpected challenges, save you money off services you use everyday, and make an upcoming move less stressful and more affordable. All while saving you hours of time researching available companies. We do all the work for you. The best part? We are 100% free to use! But why use us? Below are the 3 main reasons that customers use us everyday! We do all the research, stay on hold for as long as it takes, find the best pricing with available providers in your area (not every provider, especially with internet providers, are available to service every area), and even schedule dates and install times for you. On top of saving you hours of time, we get special pricing with our vendors and partners that is not advertised or available anywhere else! Many of our providers recognized the service we are doing for them and in return our customers receive pricing and packages the normal public cannot get. Just recently we saved a Fort Worth customer over $1800 a YEAR by switching two services! The best part about it is it took us about 15 minutes to find the best products for her lifestyle. The best pricing is always set for new customers and many people do not recognize this until it is too late. Instead of transferring the services you current have, let us see have we can find for you. Being a SmartConnect customer comes with perks. Our Savings Club is a great example. Whether you need a landscaper, locksmith, pool guy, painter, interior designer, any other service, we have a several, trusted professionals that can help. We put our name behind our professional partners and select them carefully. We have more than 12 points we look for in a provider from online reviews, pricing, area availability, specials overall value and even meet them face-to-face. All our partners are very good at what they do. And again, the best part, many of them give a discount to you for being apart of the SmartConnect family. This might be the most over looked aspect of what we do. Every time you call a real person answers the phone. We are not an online search service where you put your information in and numbers and packages appear on your screen and you put your info in on what looks like a good deal. We are your PERSONAL concierge service. Whether you are trying to save money at your current residence on your home services or need a guide to help with your upcoming move, we are here for you. Our personal concierge reps ask the right questions to find the right packages for your lifestyle. This is how we save each customer hundreds of dollars a year, many times thousands of dollars! We are excited to get to work for you and save you time, money and stress the smart way! Our service is 100% free and you'll talk to a real person, every time. © 2017 SmartConnect, LLC. All Rights Reserved.